Rock the bank! That was the message at the 2013 IBA Marketing Conference held May 2-3 in West Des Moines. Over 115 bank marketers (a.k.a. rock stars) and vendors met in West Des Moines for a two-day gig filled with timely and relevant marketing advice. Banks must employ a digital strategy. Mark Arnold of On the Mark Strategies kicked-off the conference with his Top Ten Marketing Trends Every Bank Should Know. He shared that creating a digital strategy that includes mobile banking, tablet banking, an app and other tools is a must to stay relevant. While 20% of households use mobile banking, it is the wave of the future. Differentiation deals success. Do what your competitors are not. Stop and think about that for a minute. Community banks need to be careful not to distinguish ourselves around clichéd benefits such as service, relationship, people and community. Challenge your bank to strip away these overused words and truly identify what makes your bank different…therefore, your value proposition. Conduct a marketing audit. You can’t have a strong brand without looking at the details. This is not in reference to the compliance side of marketing, but dives deeply into strategies and tactics. Start with competitive mystery shops, branch mystery shops, and marketing material reviews. It’s not because of service. People choose their bank initially because of convenience, word of mouth and/or have researched you on the web; not because of your service. They have never experienced it. The purpose of marketing is not to convince people to switch banks, but rather to create opportunities to increase the share of those who are switching anyway. Social media is about building relationships. Social media should not necessarily replace your other communication channels, but simply complement them. It is one of the many tools in your communication tool box. Utilize Google’s free Keyword Tool to research and select keywords for search engine optimization. Networking is crucial. I encourage all conference attendees to leverage the 3-page list of attendee names and contact information they received. Identify some of the people you connected with at the conference and build those relationships. Perception is reality. We must think like a customer and not like a banker. Do you have “smoking Cinderellas” at your bank? This is a reference from Sean Payant, Ph.D., of Haberfeld Associates, who spoke about competing as a community bank and the crucial role that employees and customer experience play in your bank’s success. To summarize, he spoke of Disney World and its top-notch service mentality to provide a magical experience for all. What impression would your family have if you approached the entrance at Disney World only to find a Cinderella at the front gate, puffing away on a cigarette during her break? While Sean’s story was purely hypothetical, it was an eye-opener to evaluate if your bank has any “smoking Cinderellas” that are damaging your bank’s brand. There you have it. I hope you will consider at least one of my Top 10 hits and how you may incorporate it into your current marketing strategy to grow your bank. Your greatest hits are yet to come! 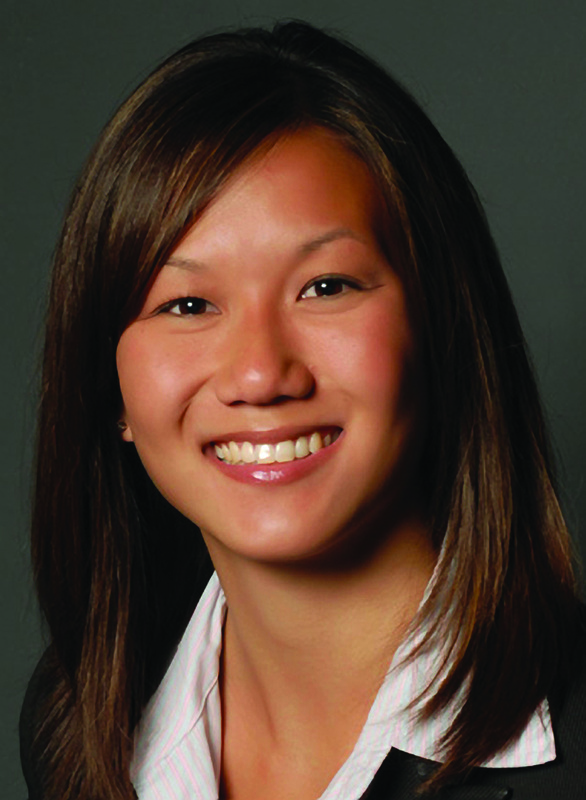 Wendy Nielson is the Assistant Vice President of Marketing at Cedar Rapids Bank & Trust. She is the 2012-2013 IBA Marketing Committee Chair. By ibaeducation in Uncategorized on May 22, 2013 .